Bunt Tip of the Day – How Valuable are Black Boosts? Every so often, Bunt releases a 3x black boost that adds another 100% to the level normally provided by the gold cards. So, if a gold scores at 100 points, the black would score at 150. It seems like not much of a boost to score that extra bit, but for people that play for points, it can be the difference between 1000 points on a card and 1500. Currently, 3 starting pitchers have black boosts, and one has fire 4x boost. Currently, these are some of the toughest cards in teh game to trade for, mainly because of who the players are. 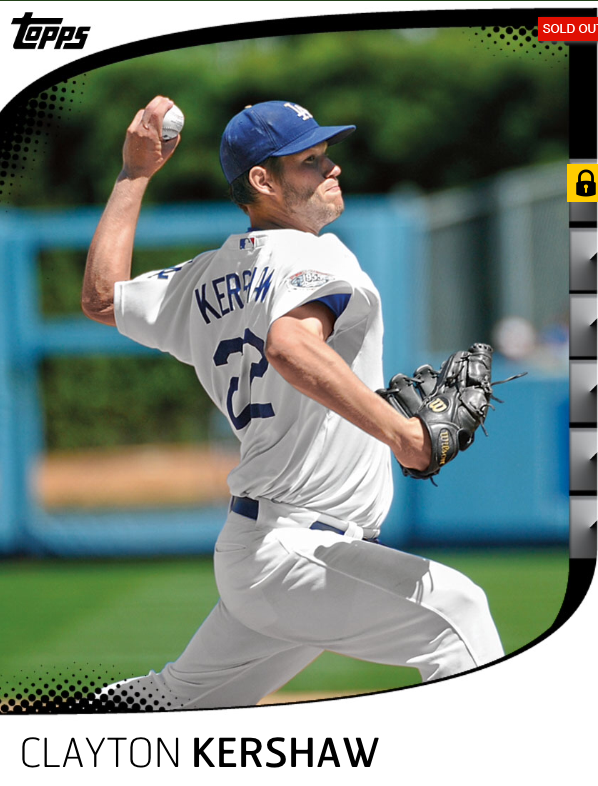 Kershaw is obviously top of the mountain, and I have gotten offers for mine that include two low numbered sigs, plus a number of lower numbered inserts. Cueto and Kluber are very much on that level, but maybe a step down. I had both Cueto and Kershaw at one point and I had to give up multiple sigs to get them at the time as well. The pitchers tend to be given to the Black/Diamond VIPs, which means there will be less of them than the 250 usually given out on the hitter side. With new point rules valuing Ks more than ever, these cards have increased in value since their original release. All three are some of the top pitchers in the game in that regard. Here is the issue. Two of the black boost hitters are out for the rest of the season in Tulowitzki and Goldschmidt, and Wright isnt exactly having a mammoth go at it. Ortiz is the one guy who has been hitting HRs, but its still tough to play a hitter in the game due to risk of missing out on the pitchers also going. Rizzo has also been playing well, but has the tendency to strike out amidst his power hitting. The cards are still valuable for two reasons. First they increase your collection by a considerable amount with each boost you collect. That alone makes them valuable, as it is almost like HGH for the way your collection is viewed by the rest of the community. Secondly, they are some of the rarest non-weekly inserts in the game, and they are popular players. That also makes them valuable. Overall, I think these cards are cool, and I like that they are not blown out of proportion. It would be easy to make a black boost every week, but then they wouldnt be special. 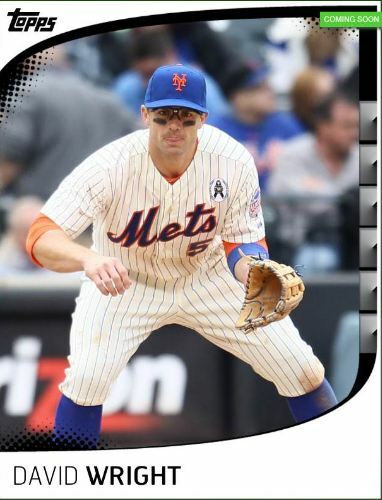 This entry was posted in Gameplay Tips and tagged Baseball Cards, Topps Bunt. Bookmark the permalink.